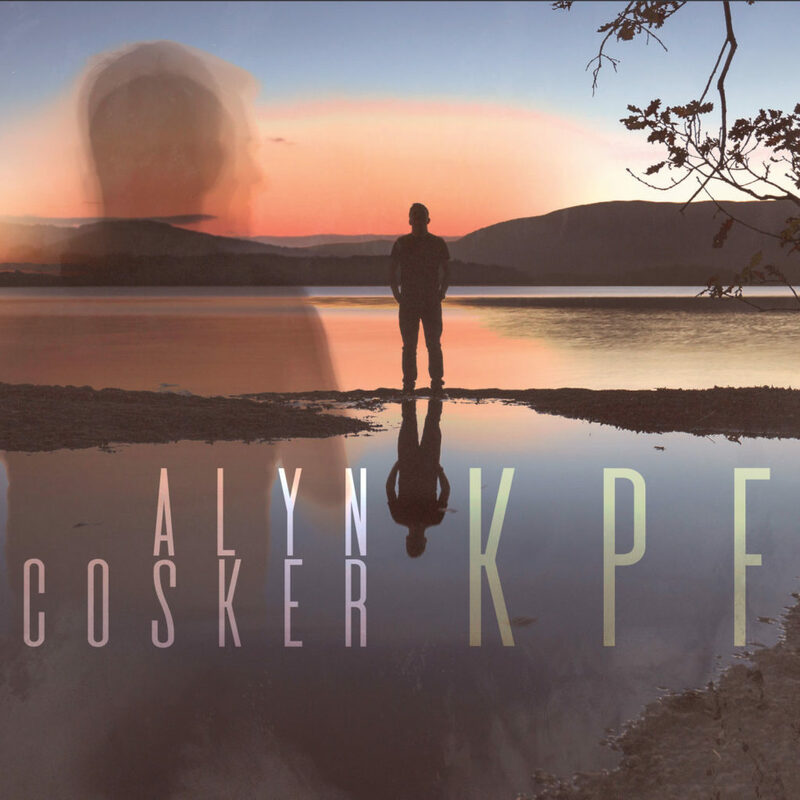 Alyn is the resident drummer of the Scottish National Jazz Orchestra and his latest album KPF is now available for pre-order. He will be on tour through March – April 2018 with his band ‘The Alyn Cosker Group’ – featuring the amazing talents of Steve Hamilton (piano), Colin Cunningham (bass) and Davie Dunsmuir (guitar). The band will be performing tracks from Alyn’s new album as well as music from his critically acclaimed debut album ‘Lyn’s Une’.  The new album KPF is now available for pre-order and will be released on 7th March.